The Laptop screen repair specialist. We fix every kind of laptop screen fault for *any make or model of laptop." 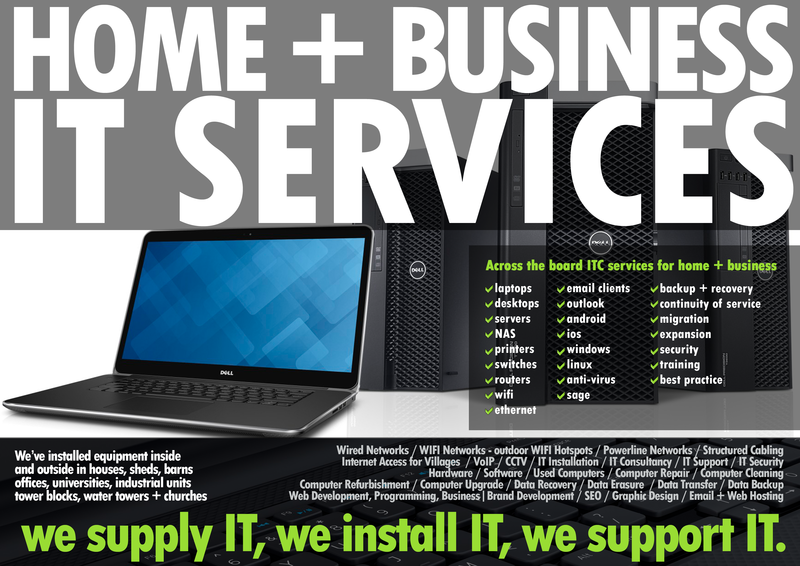 Trading since 2006, We are a limited company located in stevenage providing laptop screen repair. We have a tailor made fully anti-static repair workshop inside our office in stevenage where we repair customers computers. We have vast experience in taking apart and rebuilding laptops. We offer a *24-7 365 appointment schedule including evenings, weekends and bank holidays, we provide friendly one to one customer service and offer web best prices on parts with a set fee for labour and a full guarantee.
" 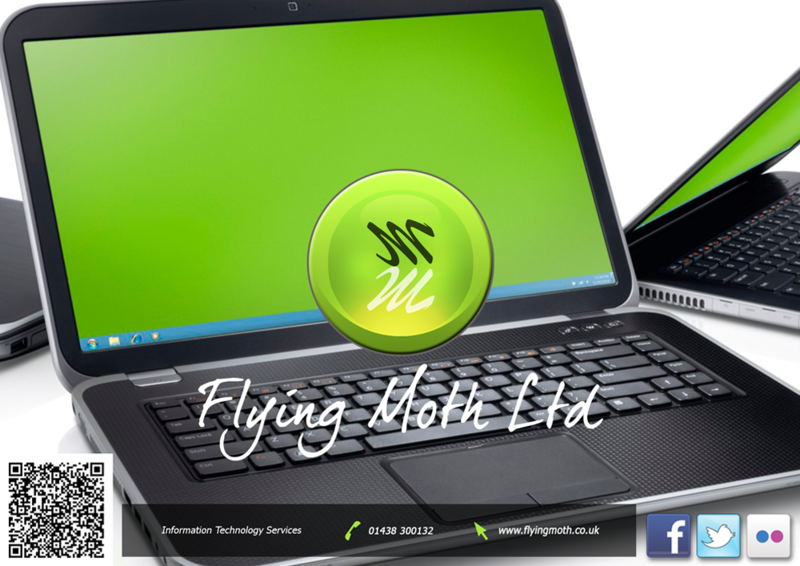 We provide a full over the phone quote for all laptop screen repairs. " We provide a full over the phone quote for all laptop screen replacements and repairs. Call customer service on 01438300132 for your over the phone quote or to book your laptop in for screen repair. Only brand new screens fitted.
" Some firms pass off used parts as new. " 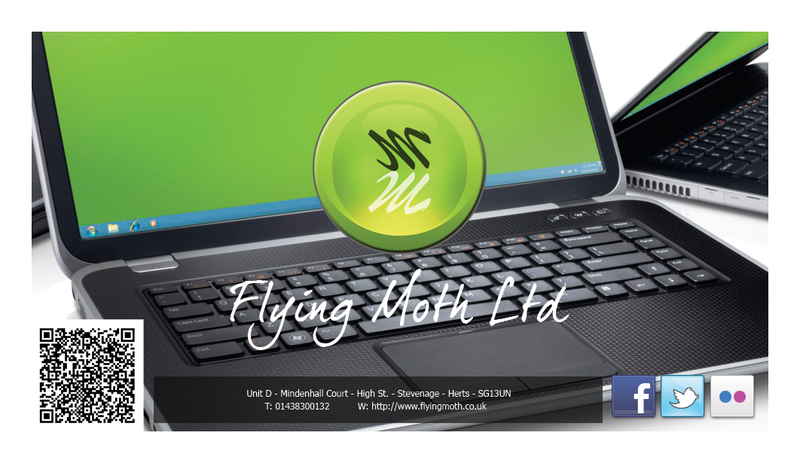 We only buy and fit genuinely brand new unused replacement laptop screens, some unscrupulous people sell so called refurbished screens as new without telling the customer the truth which they are used screens from old laptops and instead pass them off as new charging the customer the full price of a new one. Minimum 1 year warranty on all screens as standard.
" As we only fit brand new screens they all come with the full supplier warranty against failure. " As we only fit brand new screens they all come with the full supplier warranty, in the event of a failure within the warranty period, which we have never had, the supplier would exchange the screen for a replacement, this covers failure of parts not your heavy-handedness which broke it in the first place, it goes without saying if you break it its not covered under anything. Replacement of missing, broken or cracked plastic screen bezels on all makes of laptops.